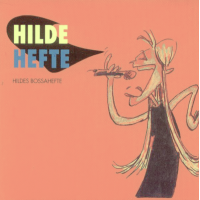 “In my opinion this is the most personal and original album I’ve ever recorded”, says Hilde Hefte, and after listening through the whole album one of the listeners said: “This is the ultimate Hilde-Hefte-album”. 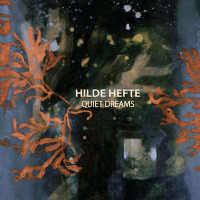 The album entitled “Quiet Dreams” got its title after one of the compositions. Here you will find three parts from the 50 minutes commission work she composed for Tall Ships Races. She is taking you with her out on the ocean where you’ll be flying with the birds, diving with whales and much more. 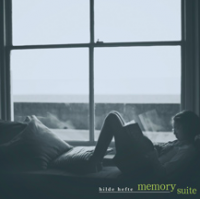 You will find beautiful ballads, AND a lullaby in Norwegian. 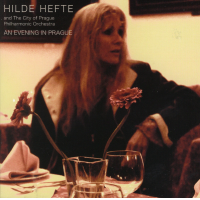 Hilde’s great grandmother sang it for Hilde’s grandmother who sang it for her daughter (Hilde’s mother); she sang it for Hilde who sang it every night for her child – So in other words, a very personal, sweet little family-tune. The last track on the album is a very special, groove-based a cappella composition called “The End – TBA”. 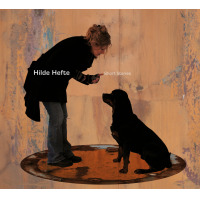 Out of nine tracks Hilde has composed and written lyrics for seven, written all music- arrangements, done all vocals, and she is a musician on six out of nine tracks.